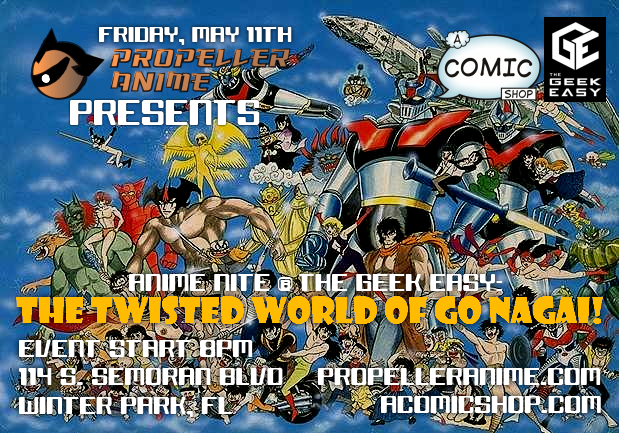 Anime Nite @ The Geek Easy: The Twisted World of Go Nagai! 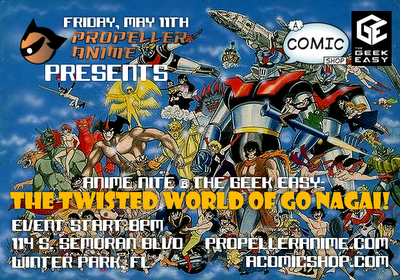 Our next Anime Nite @ The Geek Easy will be on Friday, May 11th at 8PM! Based on how people have responded to some of the things we have shown during recent Anime Nites, particularly Nobody Survives the Anime Apocalypse, we have a fantastic event planned! Coming hot off the heels of a pretty sweet party, with pictures you can see here, we'll be showing the most anticipated anime series of the spring season! Sunday, April 22nd at 2:30PM we'll be at A Comic Shop to watch the latest Lupin III series! All three episodes that have been made! Be excited! But that's not all! 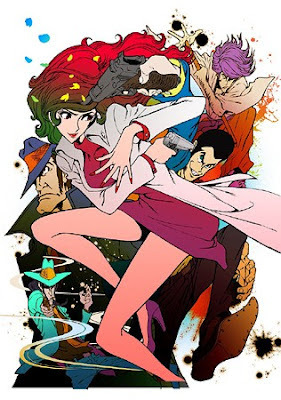 If you like the exploits of Arsene Lupin III, Fujiko Mine, Goemon, Jigen, and Zenigata: we'll have a couple other anime series to showcase that will be right up your alley! A Comic Shop is located at 114 S. Semoran Blvd. Winter Park, FL 32792. 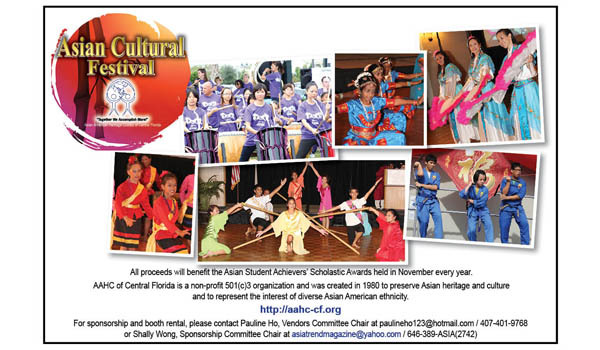 We hope to see you this Sunday! TWO Chances To Win Florida Anime Experience Passes! If you happen to be in Orlando over Memorial Day weekend, the Florida Anime Experience would be a cool thing to check out. In it's inaugural year, it drew about 1,000 fans and it's expected to grow in its sophomore year. Their guest of honor is Terri Hawkes, who is the original English voice of Sailor Moon. This is her FIRST time making an appearance at a convention in the United States! Other notable guests are Dan Woren, David Guilbeau, and our friends at Anime Addicts Anonymous. We said we would have a costume contest and a prize raffle at the party, set for around 10pm. The winner of the costume contest will receive one of the passes and our grand prize for the raffle will be the other pass. Raffle tickets will be a $1 each and proceeds go toward funding the party and future events we will have! Pretty sweet, right? In addition to that, we'll have some other prizes to raffle as well along with free cake and beer! It's going to be a fun party and we hope to see you tomorrow!